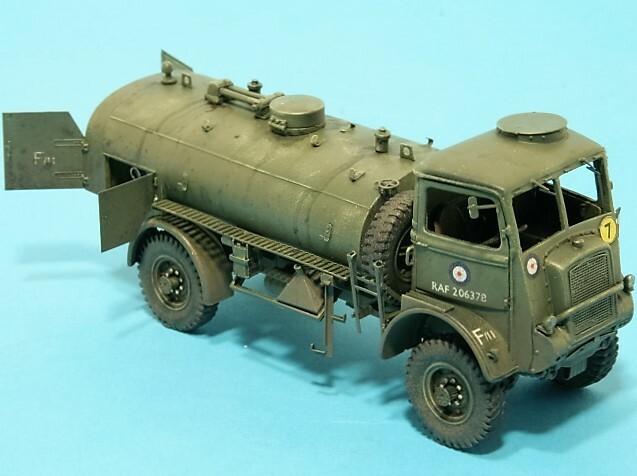 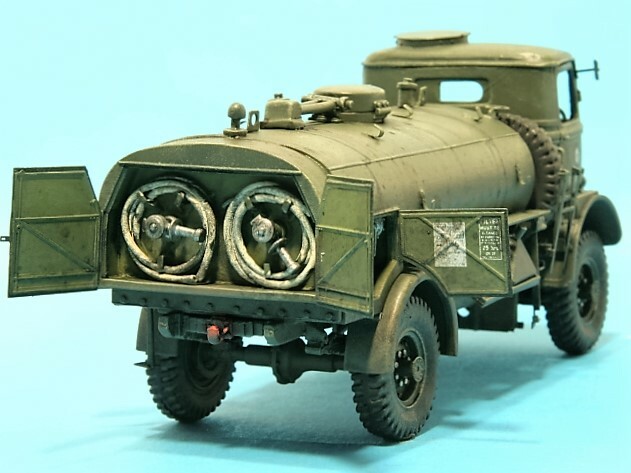 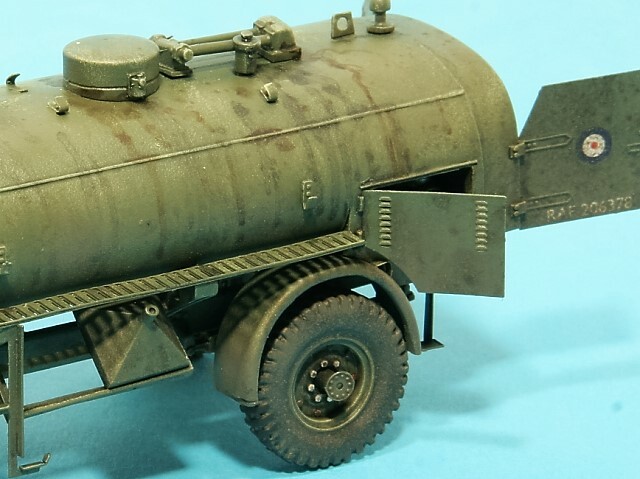 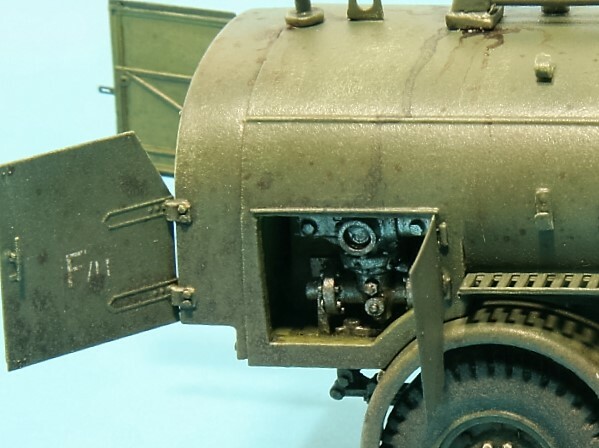 A complete 1/48th scale resin model kit of the Classic British WW2 (& Post War) Bedford QL 4x4 950 Gallon Petrol Tanker (RAF & ARMY) by David Jane. 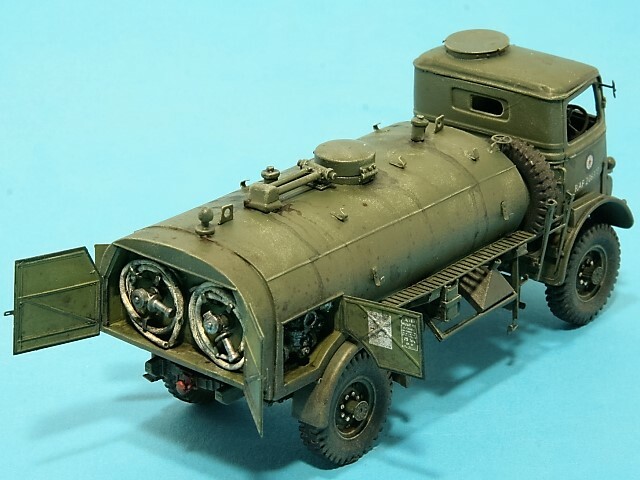 The model features internal cab and detailed pump chambers, suspension, and chassis. 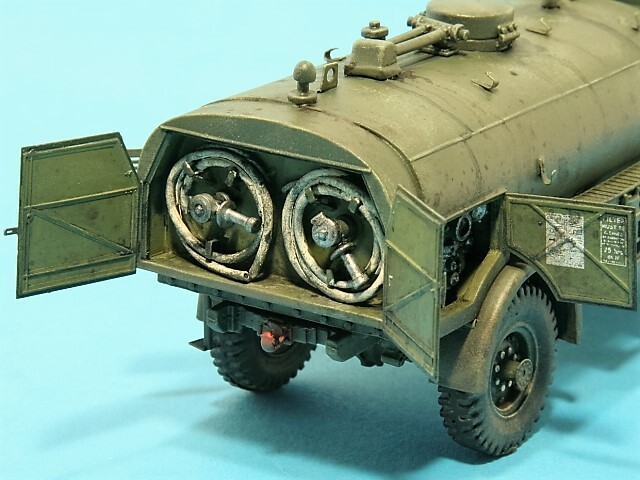 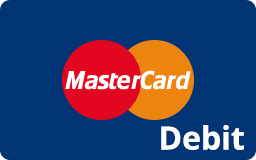 Hose lines are also included. 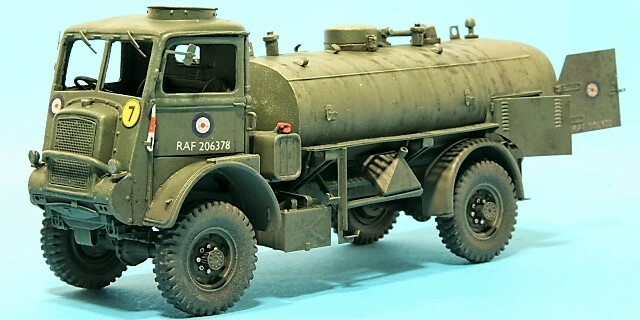 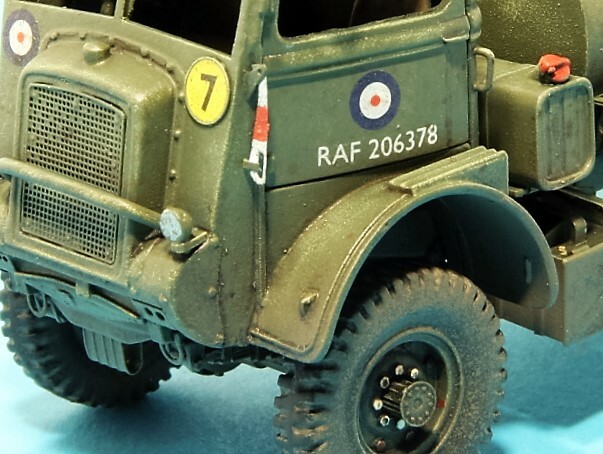 A standard RAF and Army vehicle for airfield and general fuel transport duties.This model shown depicts a vehicle in WW2 RAF service (Extensive alternative decals are also included).